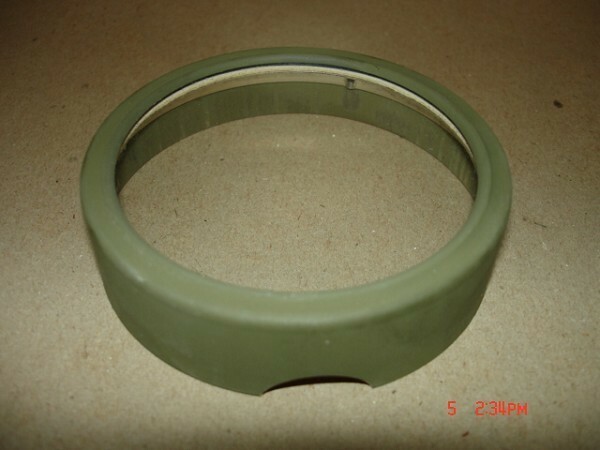 NOS, part # 102738, 741 & 841 Military Scout, Speedometer Bezel w/glass & compression ring, Mint original condition. Original Military O.D. Green! Have it chrome plated for civilian models.